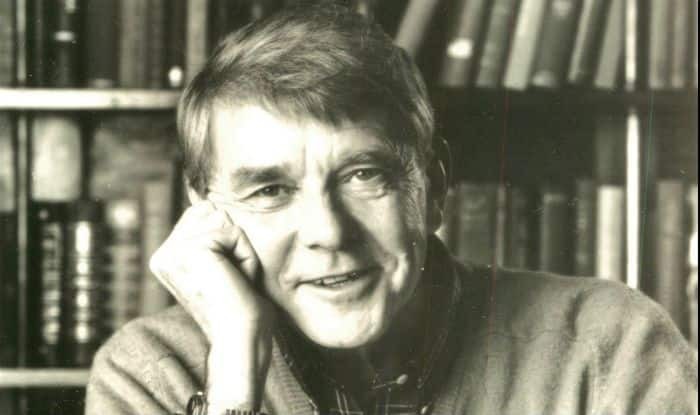 Russell Baker, the Pulitzer Prize-winning author and humorist, died on Wednesday. New Delhi: Russell Baker, the Pulitzer Prize-winning author and humorist, died on Monday, January 21, at his home in Leesburg. He is famous for the pieces he wrote for The New York Times and hosting ‘Masterpiece Theatre’.